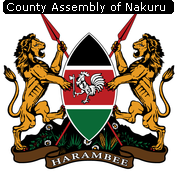 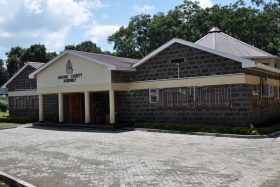 Interact with County Assembly Of Nakuru & It's people. 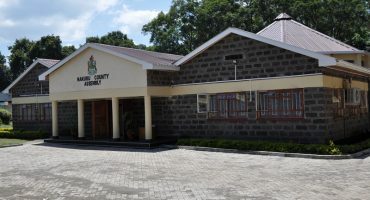 The Assembly has this morning approved and adopted a report tabled by the committee on appointment. 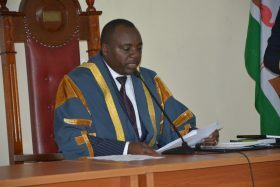 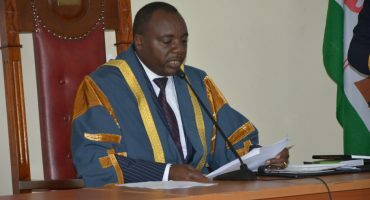 The house approved the nomination of Dr. Zakayo Gichuki Kariuki for the position of CECM Health Services and Mr. Francis Mwangi Njuguna CECM Lands, Housing and Physical Planning. 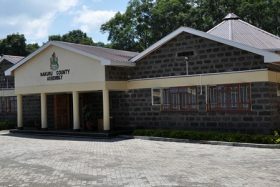 This Approval paves way for appointment by Governor Lee Kinyanjui.